FM Approvals has been made aware of a quality issue which can affect the performance of Gems 3100 Pressure Transducers used in fire pump controllers. Mr. Philip Draper, Phil.Draper@gemssensors.com or call the company toll-free at (855) 877-9666, between 8 a.m. and 4:30 p.m. ET, Monday through Friday. Stainless Steel, 300 or 600 psi range, 4-20 mA or 0.5-4.5 V Ratiometric or 1-6 V or 1-5 V output.  FM Specification Tested to applicable sections of FM Approval Standard 1321/1323 and NFPA-20 (Not itself FM Approved, but may be a component in an FM Approved fire pump controller). This Product Alert is being re-issued to reflect a complete recall of the Gems 3100 Series pressure transducers. 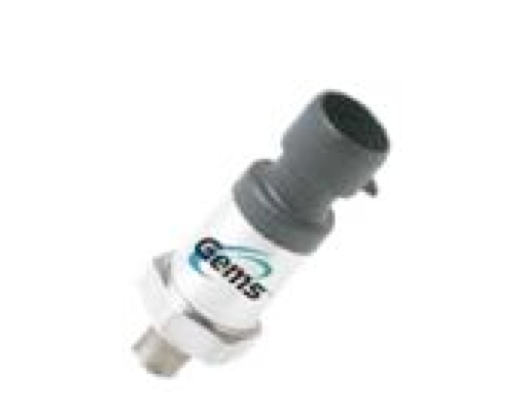 Since the original release of this Product Alert on February 28, 2012, the US Consumer Product Safety Commission (CPSC), in cooperation with Gems Sensors, Inc., have announced a voluntary recall of all Gems 3100 Series pressure transducers. The original Product Alert only addressed a subset of the Gems 3100 Series pressure transducers, which were identified through a range of serial numbers. The CPSC recall information can be found at http://www.cpsc.gov/CPSCPUB/PREREL/prhtml12/12156.html. Gems Sensors, Inc. (“Gems”) has identified a quality issue which can affect the performance of Gems 3100 Pressure Transducers in fire pump controllers manufactured between January 2006 and February 2012. Gems Sensors, Inc. has issued a voluntary recall notice with the Consumer Products Safety Commission. The transducer can fail to accurately detect water pressure in a fire suppression sprinkler system. This could cause the sprinkler system to fail to activate and pump water to the sprinklers in the event of a fire. The Gems 3100 Pressure Transducer is used in the detection of water pressure as part of a fire pump controller in a fire suppression sprinkler system. The transducer has "Gems Sensors & Controls," as well as the 18-digit part number, printed on a label affixed to the center of the transducer. Part numbers beginning with "3100" are included in this recall. The pressure transducer is typically located inside the fire pump controller cabinet on the bottom of the enclosure. The location can also be traced by following the water sensing line coming from the sprinkler system into the controller. The pressure transducer may be covered by a water spray shield inside the controller cabinet which may not allow easy access to the serial number information. The water spray shield can be removed but should be replaced once retrieval of the desired information has been completed.